Looking for property in Cumberland? This 3 bedroom 2 1/2 bath home on just under an acre is ready for you to call it home! With fresh paint and new floors, this home is move in ready. The updated kitchen is absolutely GORGEOUS. With a large family room and formal living room, there is plenty of space for entertainment! Take the party outside to your XL custom built back deck. While out there, sit back and enjoy the view of Maple Creek golf course which sits just beyond your back fence. Back inside the home, you will find a dry basement ready for finishing, and 3 extra large bedrooms upstairs. A Breathe EZ whole home air cleaner system has been installed in the basement. This house is ready for you to call it your home! Check it out today! Directions:I 465 E to I70 E to post road South on Post to 21st street. Left on 21st to German Church Road. Left on German Church Road, house on the right. SchoolsClick map icons below to view information for schools near 1750 N German Church Road Indianapolis, IN 46229. Home for sale at 1750 N German Church Road Indianapolis, IN 46229. Description: The property at 1750 N German Church Road Indianapolis, IN 46229 in Marion county with the BLC / MLS 21601035 is currently listed for $155,000 and has been on this site for 67 days. 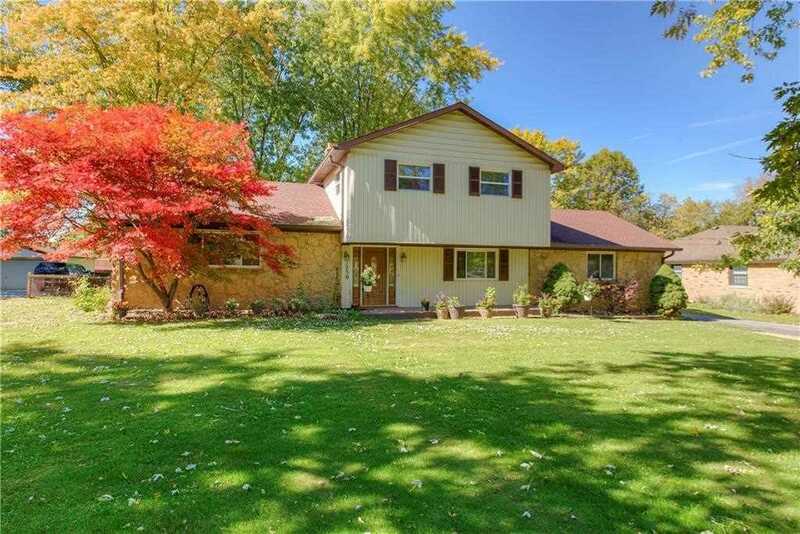 You are viewing the MIBOR listing details of the property for sale at 1750 N German Church Road Indianapolis, IN 46229, which features 3 bedrooms and 3 bathrooms, and is approximately 2098 sq.ft. in size.